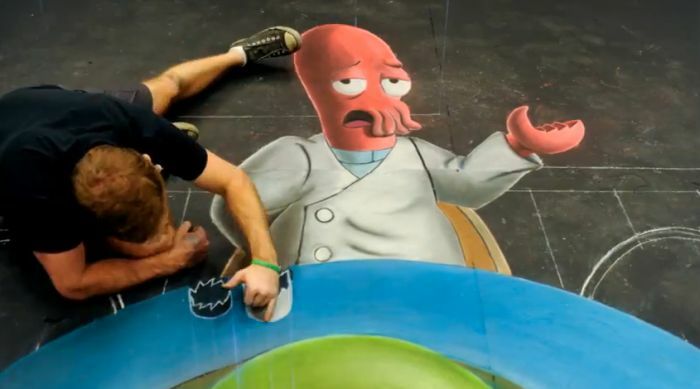 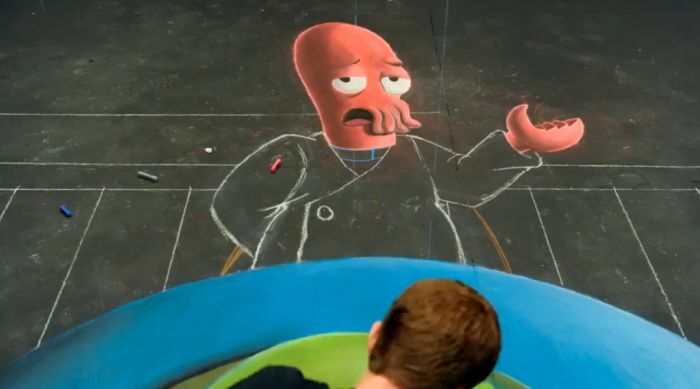 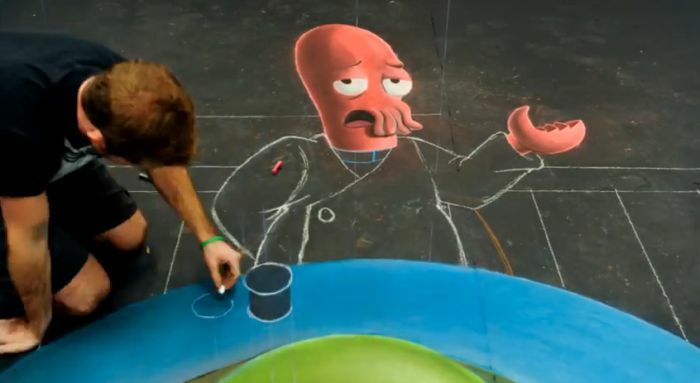 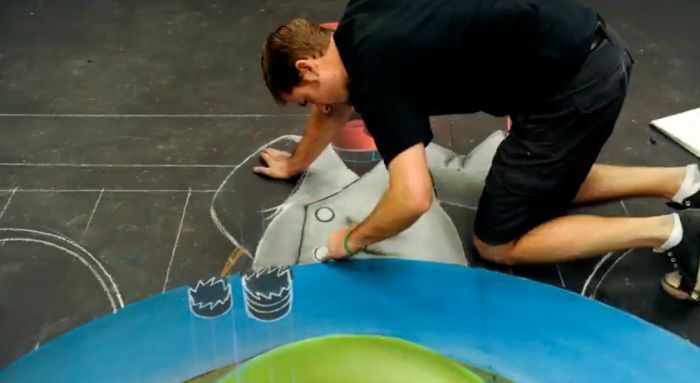 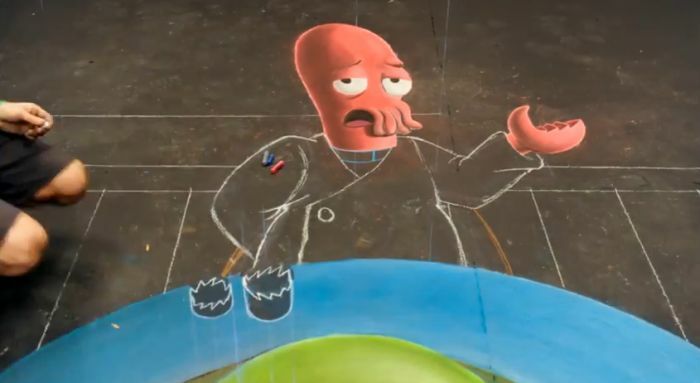 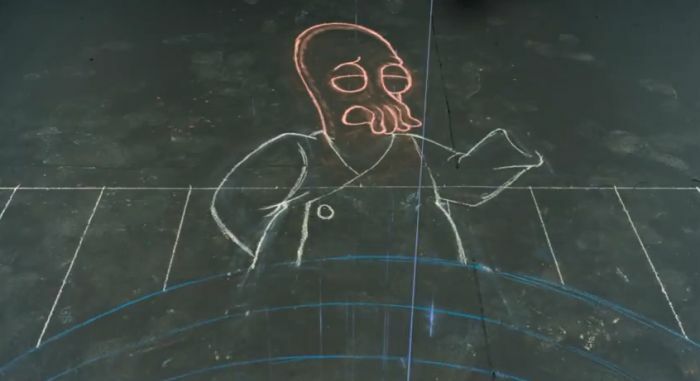 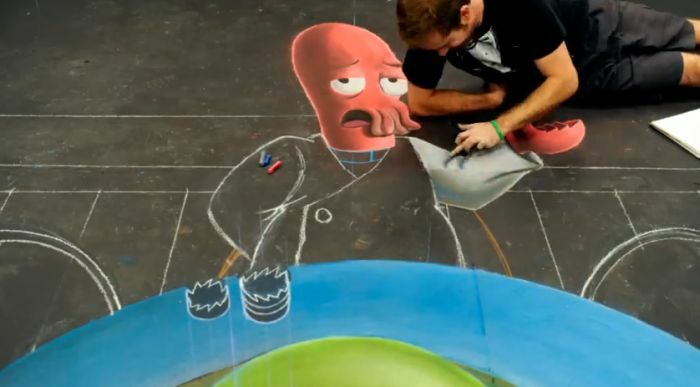 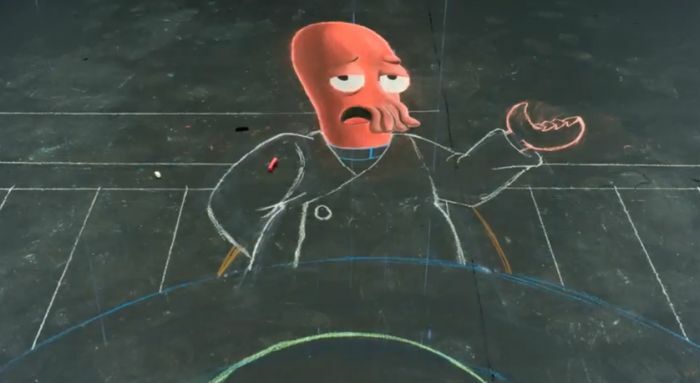 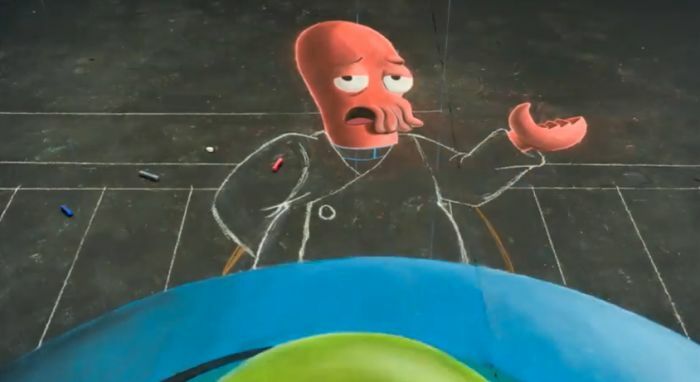 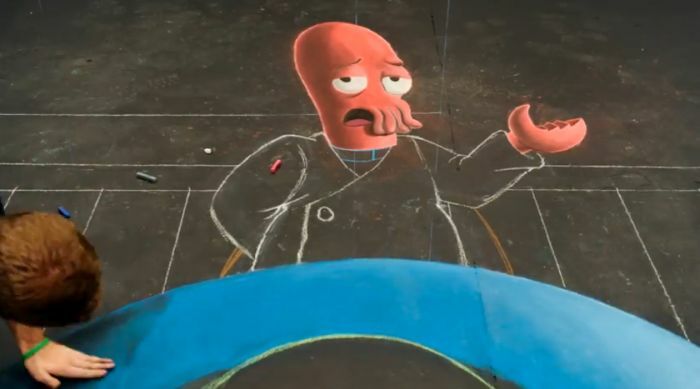 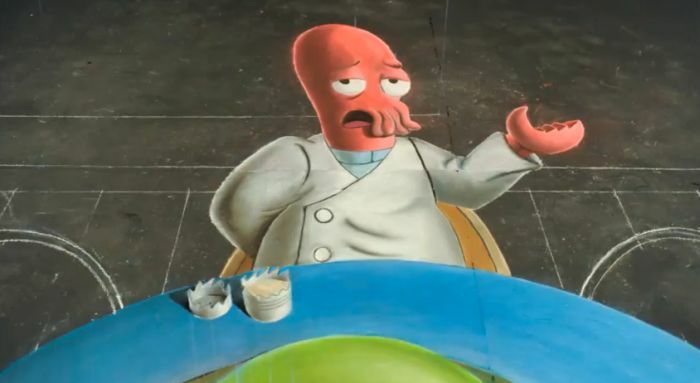 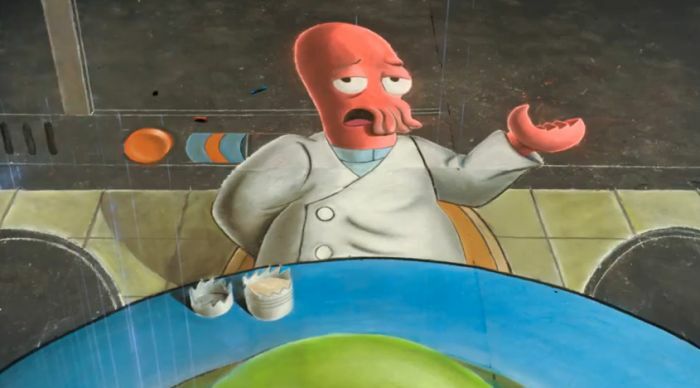 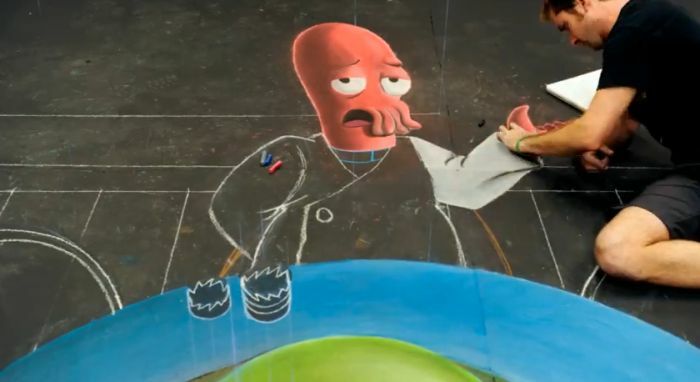 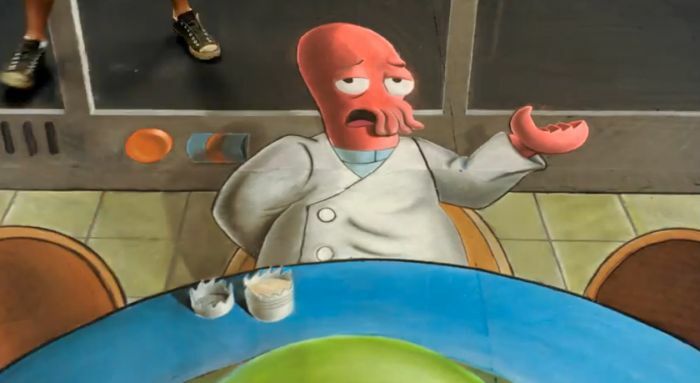 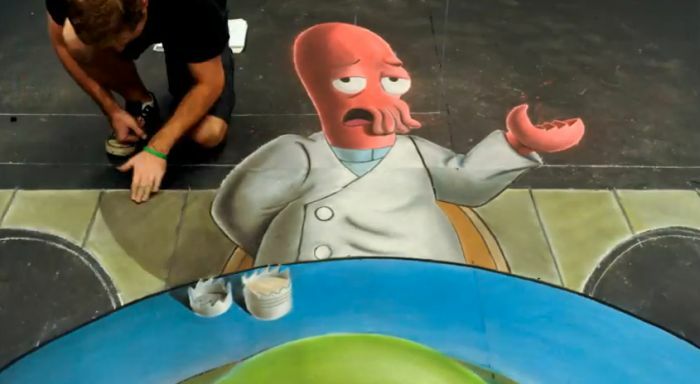 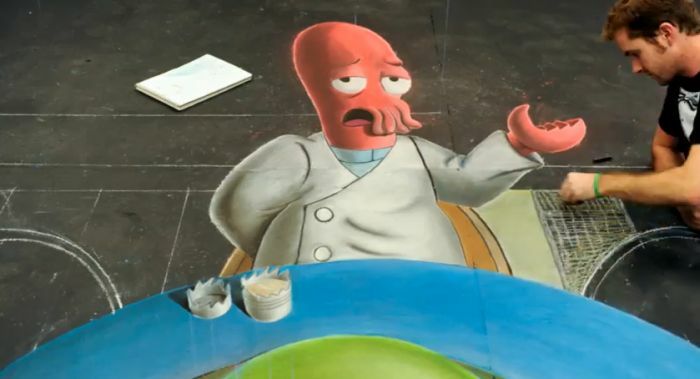 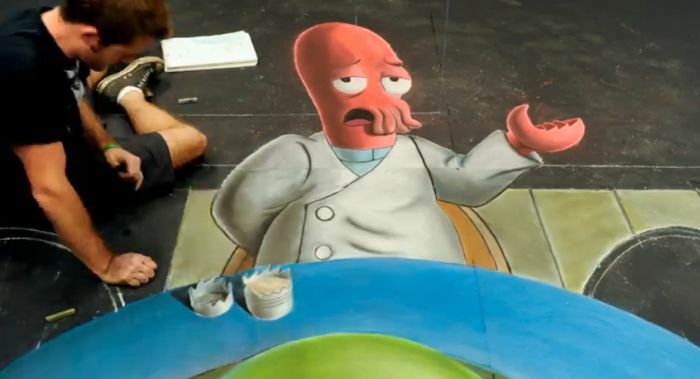 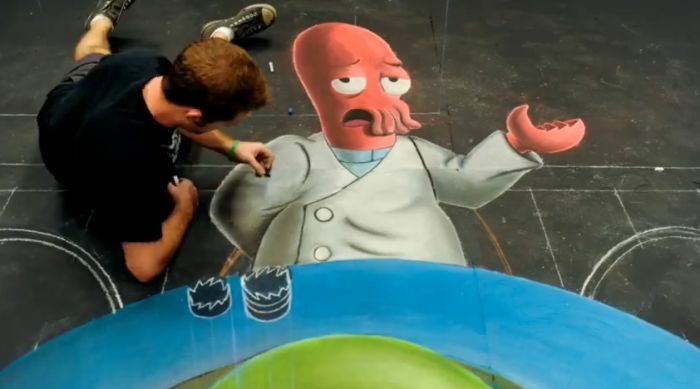 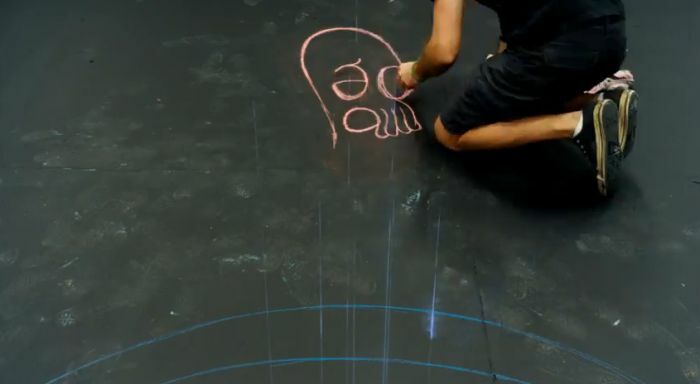 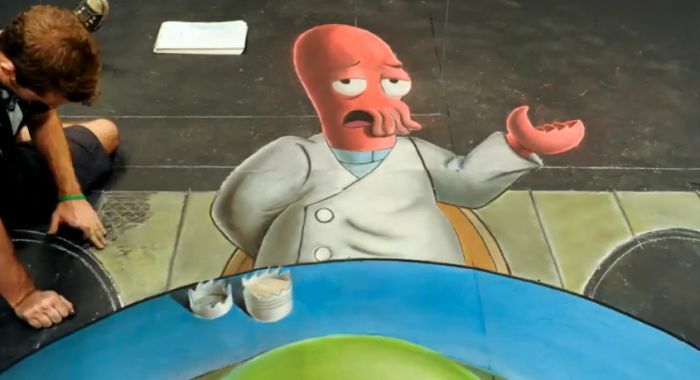 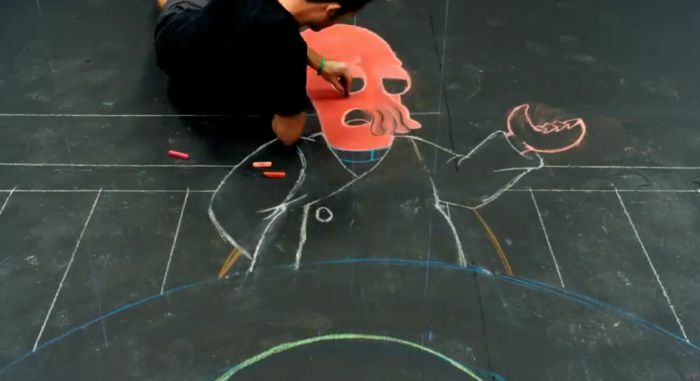 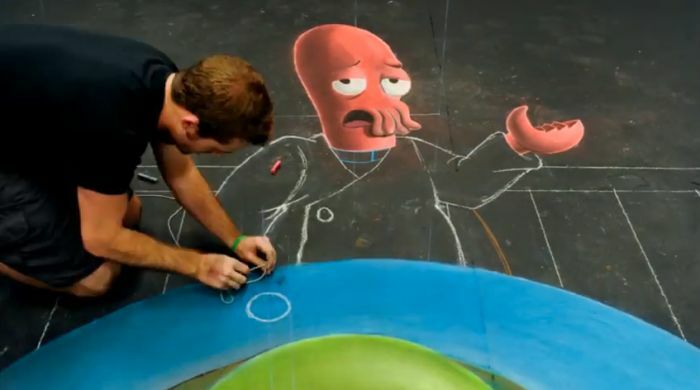 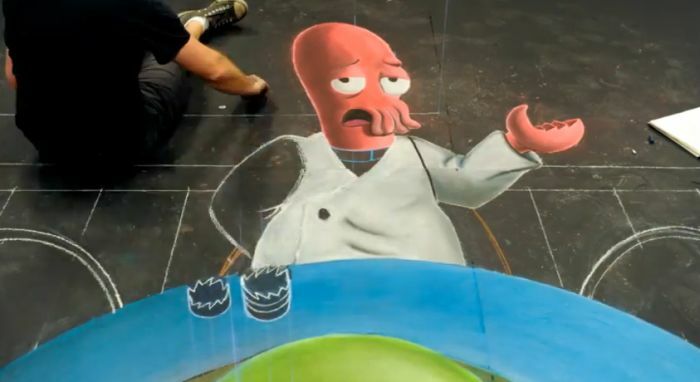 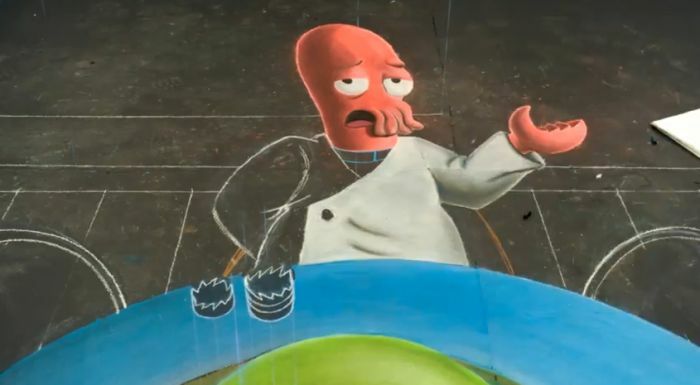 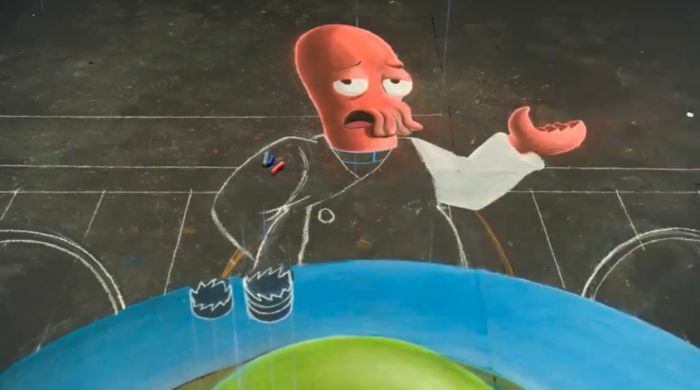 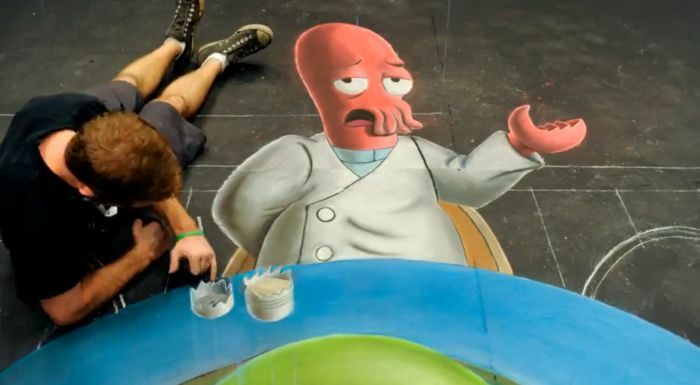 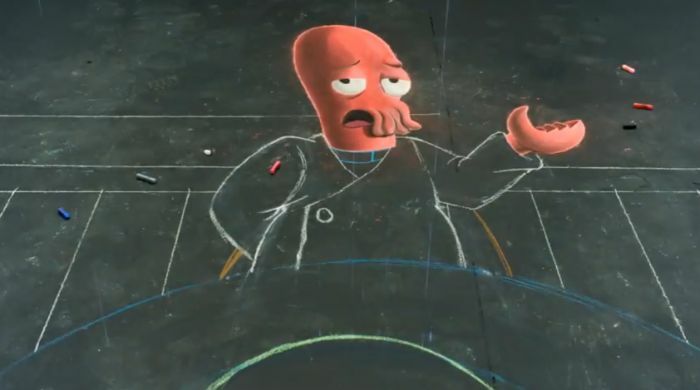 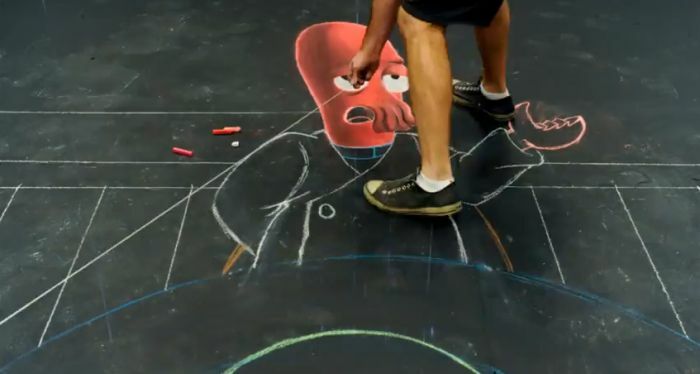 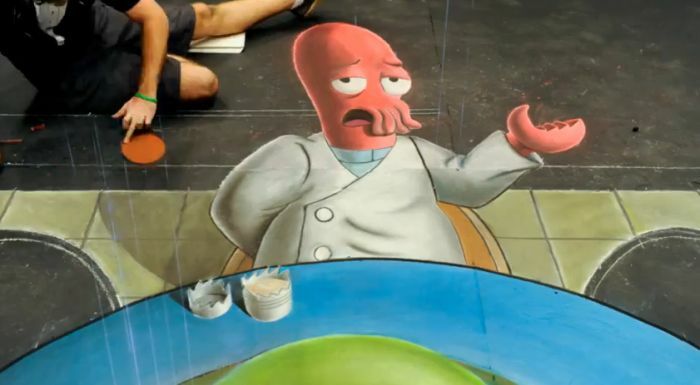 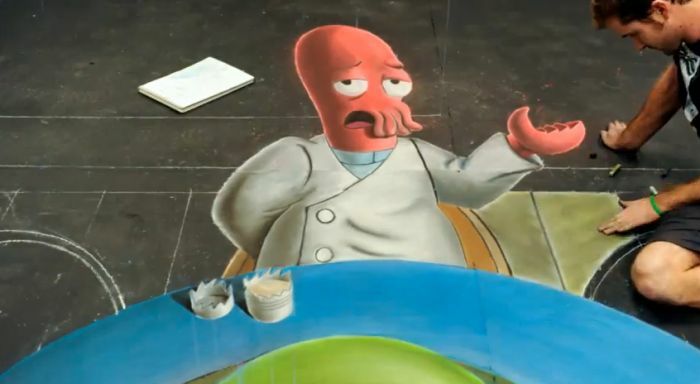 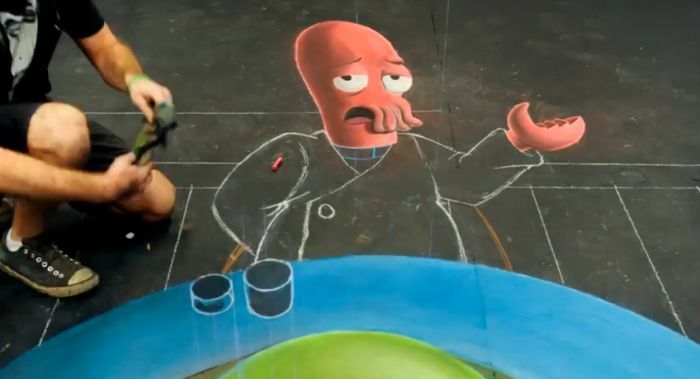 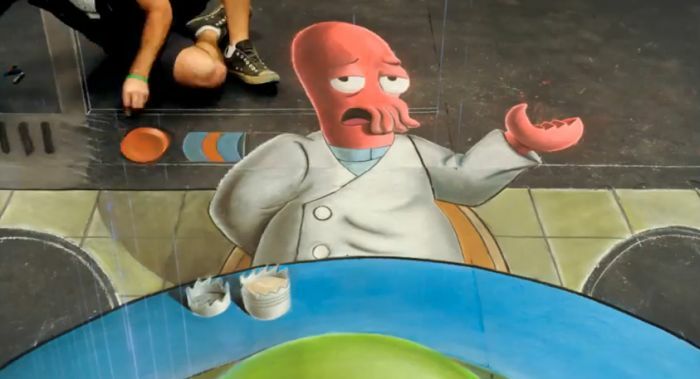 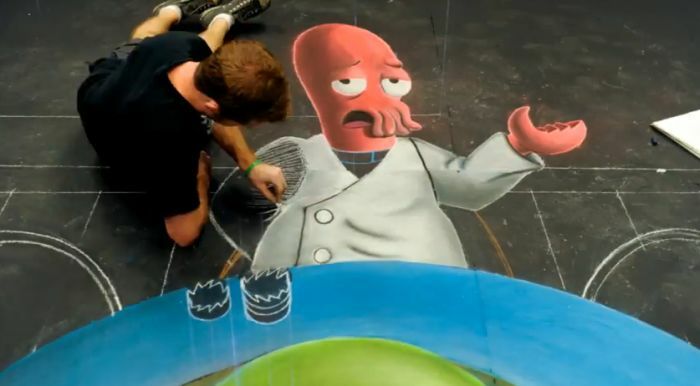 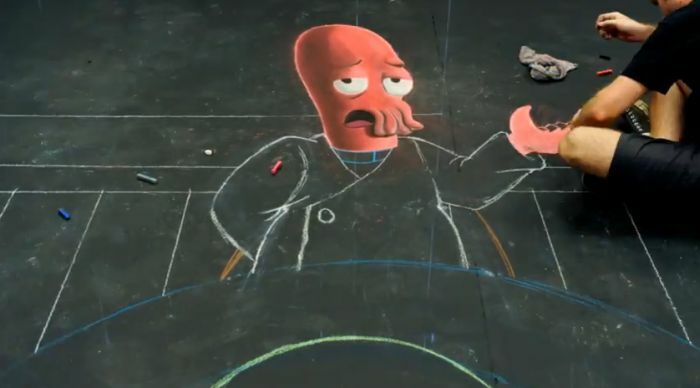 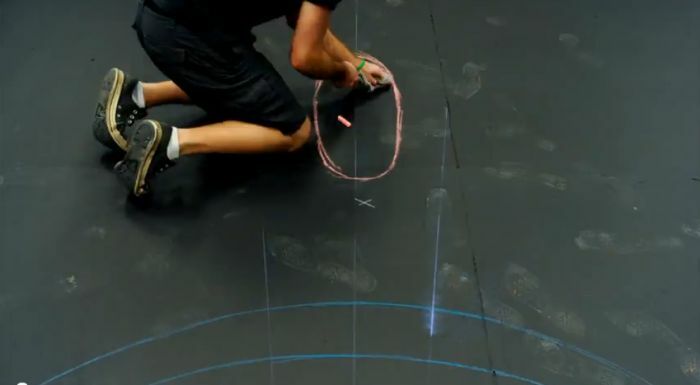 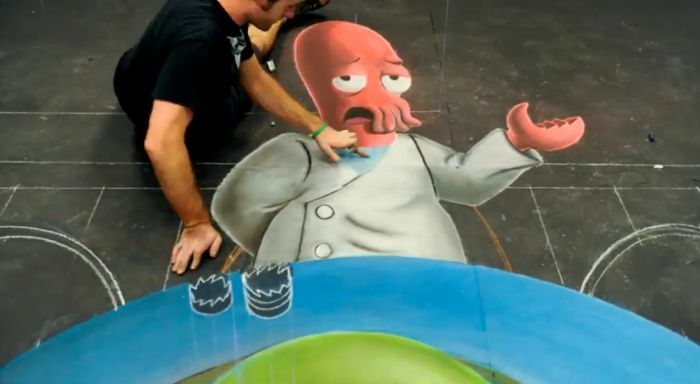 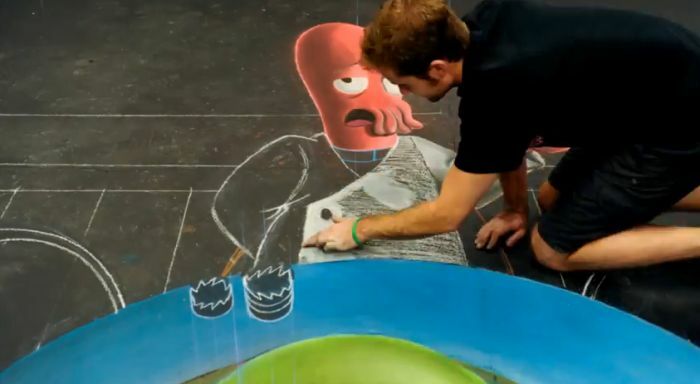 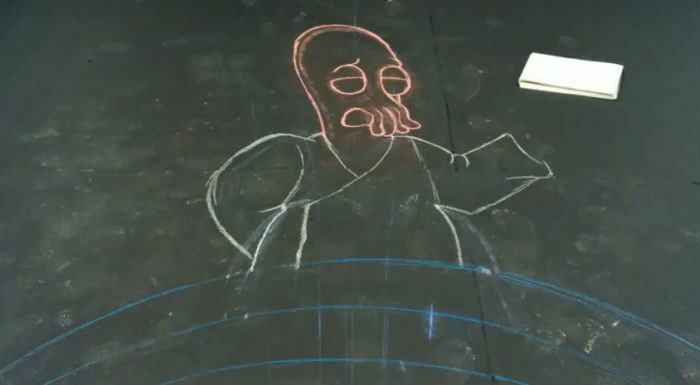 Some of these artists are far to good to be drawing on pavement. 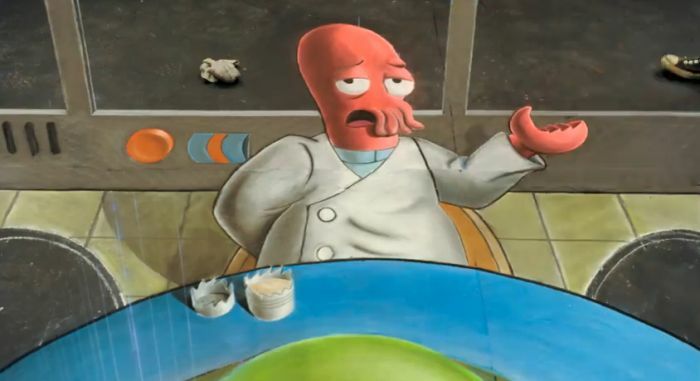 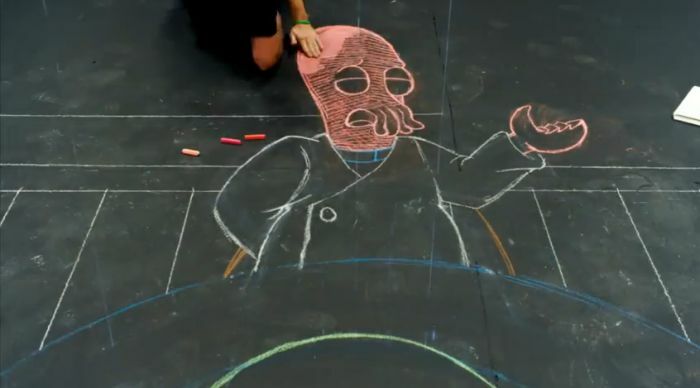 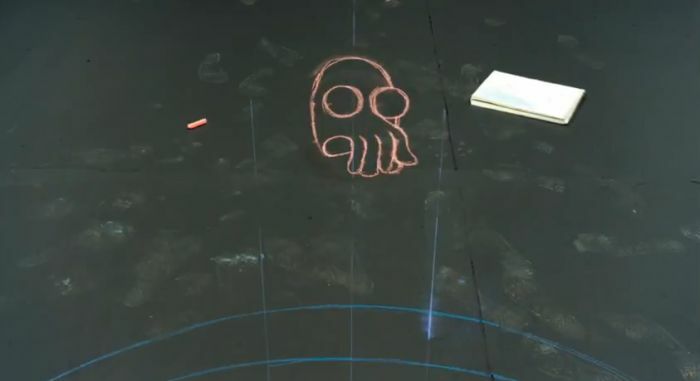 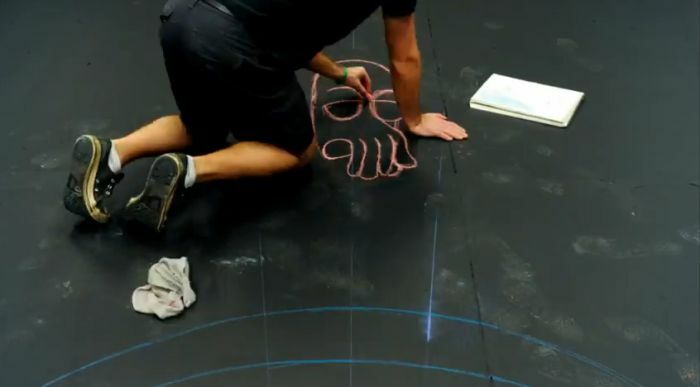 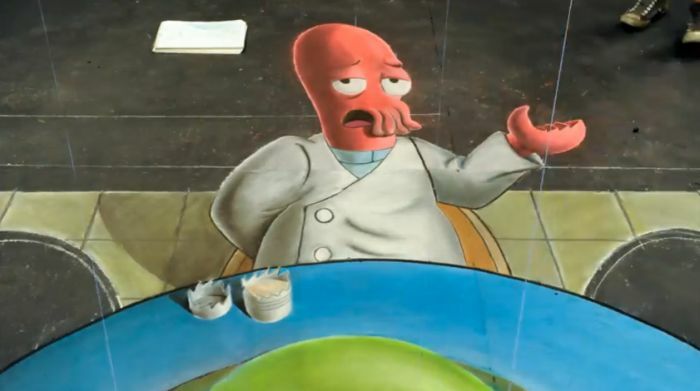 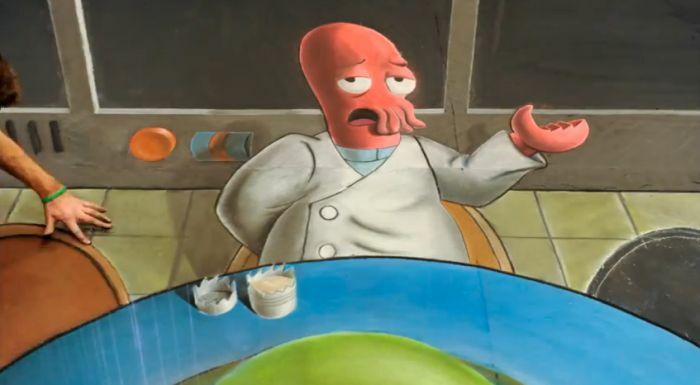 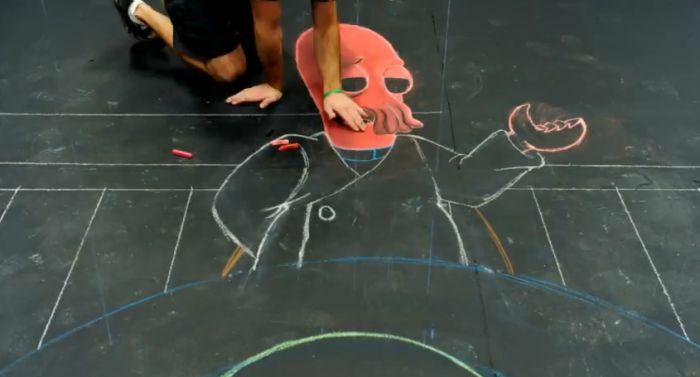 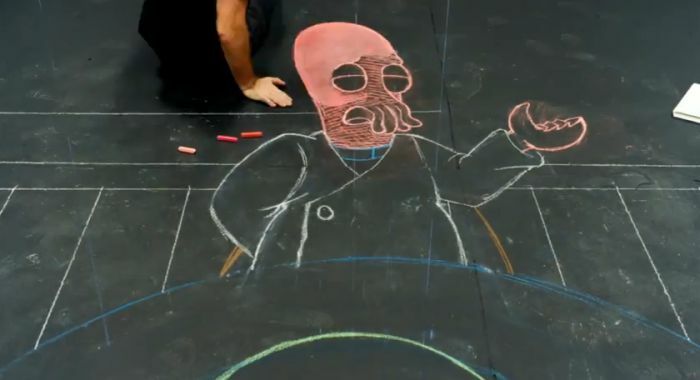 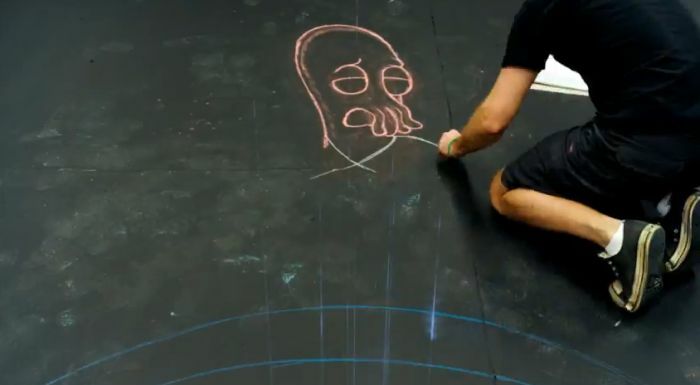 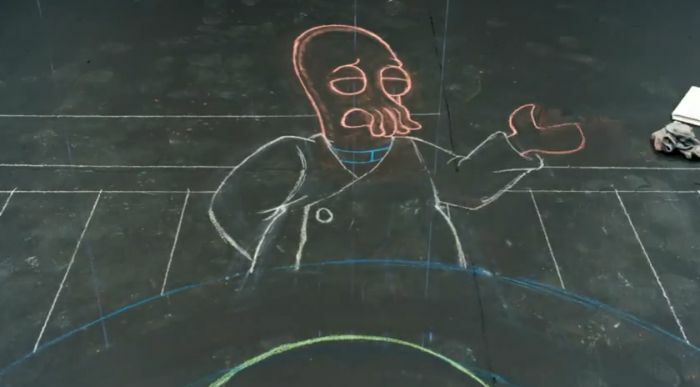 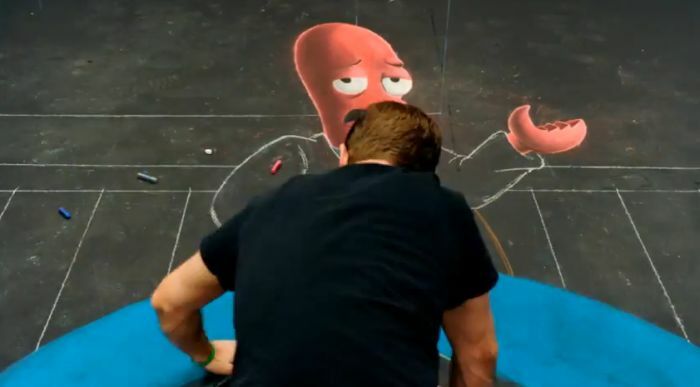 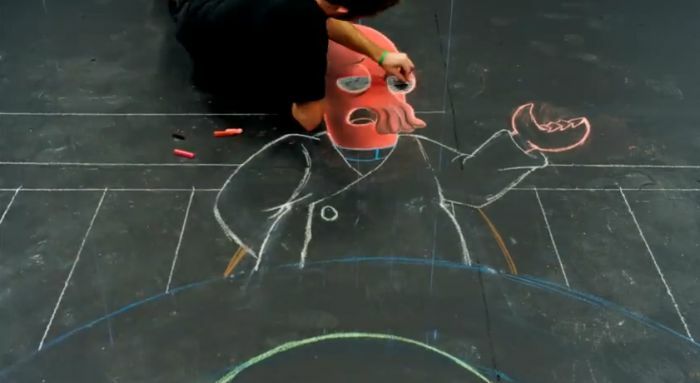 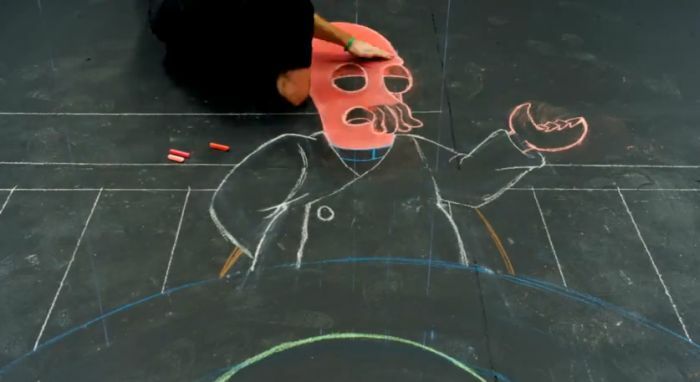 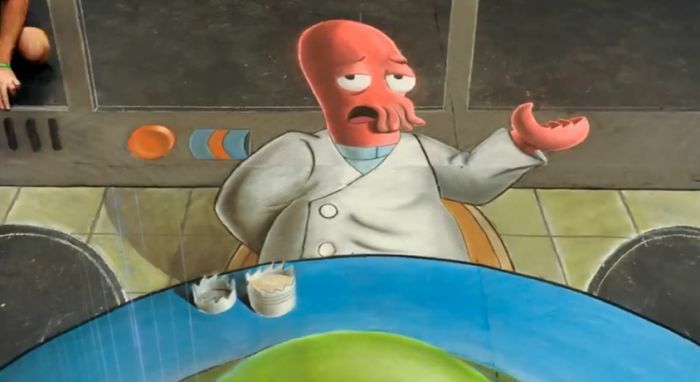 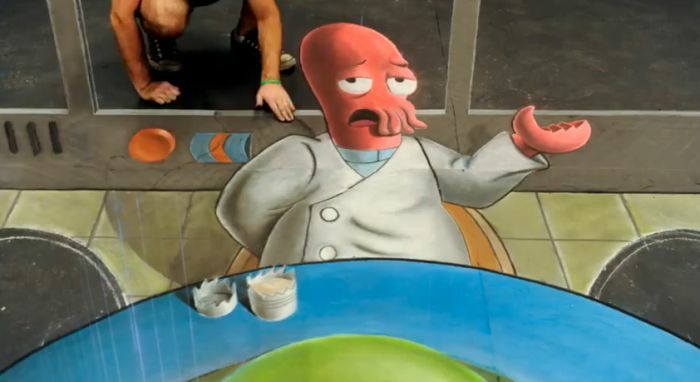 Zoidberg is funny!!!! 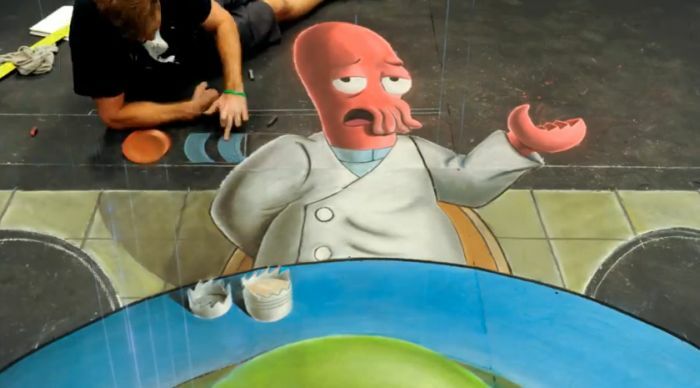 Whoop whoop whoop whoop whoop!